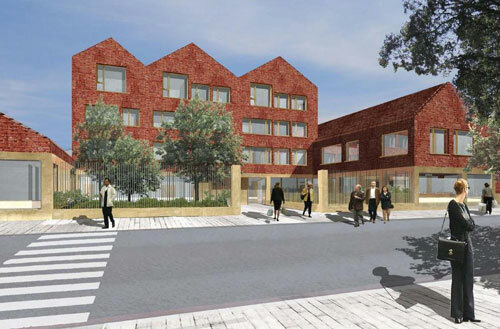 Construction of a church, community hall and support accommodation which includes the provision of twenty two apartments. 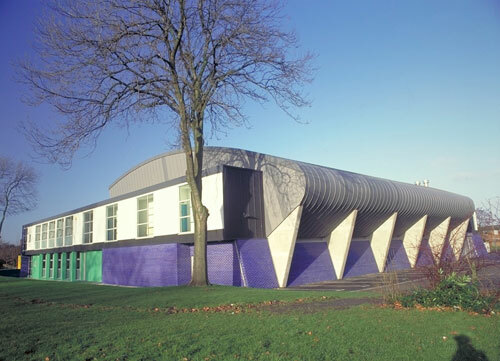 The Powerhouse project is a recreational and sports facility in the heart of Moss Side. 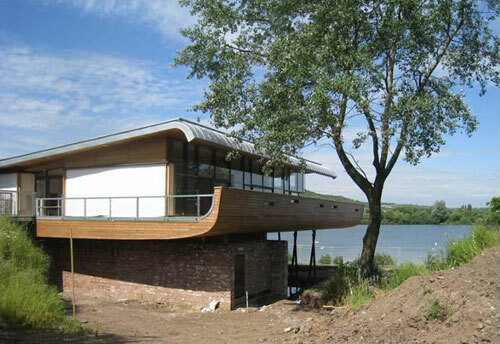 Millennium funding was obtained to replace the existing rundown Powerhouse facilities. 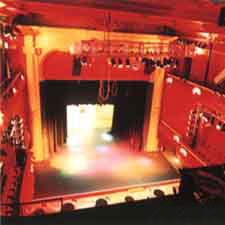 Arts Council funded conversion of an old music hall into a centre for Afro-Caribbean culture. 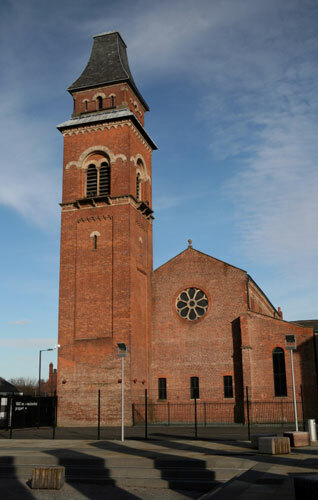 Restoration of Grade II listed Romanesque church in Ancoats. 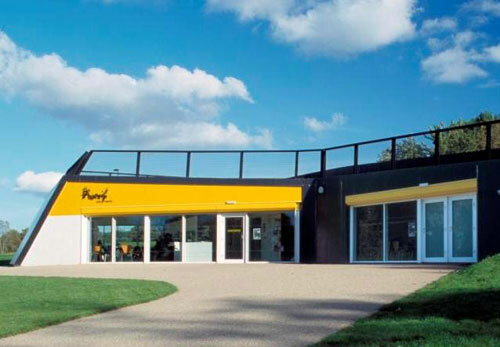 Construction of new visitor centre incorporating sustainable design achieving BREEAM Excellent rating. 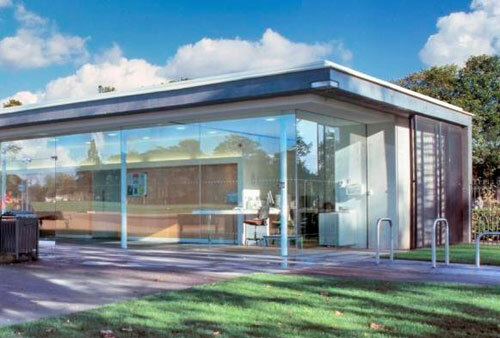 Construction of a new build visitor and community centre in an urban park.